Here, we bring you Rapid 3D Printing News, the latest addition to our collection of news services where we offer you 3D printing news from India and from all around the world at lightning speed. 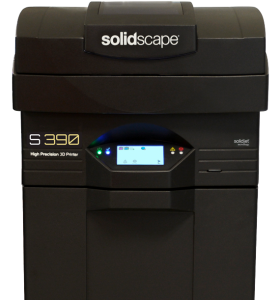 Our first edition of Rapid 3D Printing News brings you 3D printing news from India, launch of a new 3D Printer by Solidscape, Case study by Stanley Black & Decker and Markforged and launch of a hearing aid by Blamey Saunders. At the inaugural session of the 105th Indian Science Congress Association (ISCA) in Imphal, Manipur, Shri Narendra Modi, Honourable Prime Minister of India, urged scientists to turn to 3D printing technology as a way to offer inexpensive homes to crores of Indians. The urge to use 3D printing technology comes under India’s quest of becoming a major player in adoption of smart manufacturing techniques such as 3D printing and other technologies such as Artificial Intelligence (AI), Big Data Analytics, Machine Learning (ML) and other technologies considered to be key in achieving India’s success towards smart manufacturing, developing smart cities and Industry 4.0 revolution. Speaking at the event about the need of implementing such technologies for growth and prosperity of the nation, PM Modi said that implementing such technologies are vital towards achieving growth and prosperity of India. 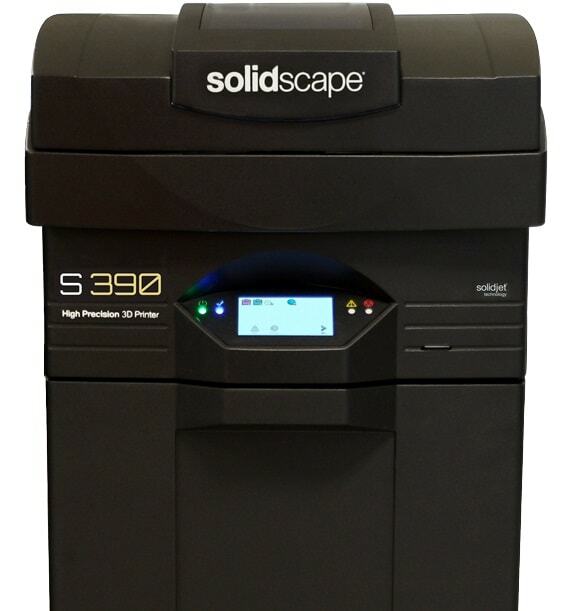 Solidscape, the wholly owned subsidiary of Stratasys Inc., unveiled its latest high-precision S390 3D printer which offers increased printing speed and reliability with extraordinary precision perfectly suitable for the jewellery industry. It will cater to the custom jewellery manufacturers, service bureaus and investment casting companies. The printer also features a Solidjet Technology which optimises the printing of castable patterns enabling the prints to be faster. Stanley Black & Decker, an American manufacturer of industrial tools and household hardware, recently save costs and cut down their lead times to produce equally reliable products using 3D printing technology. 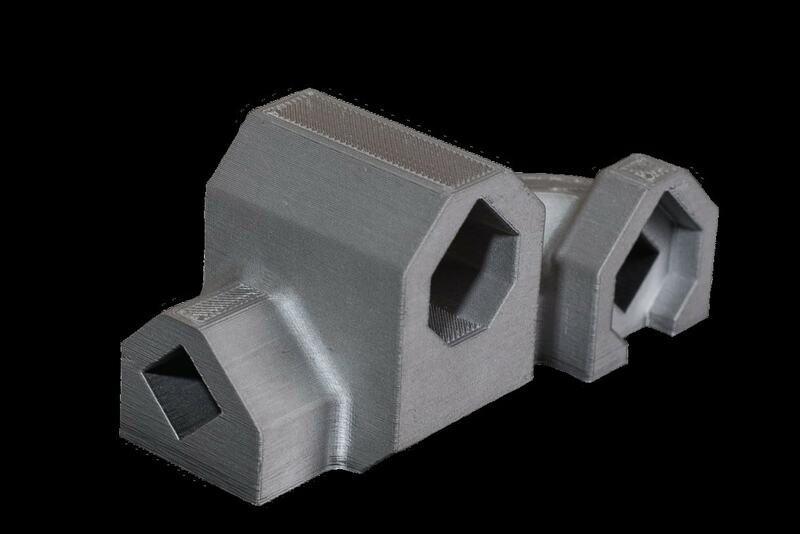 The team of engineers at Stanley Black & Decker used Markforged Metal X 3D Printer for manufacturing low volume complex parts for their designs thereby cutting costs and significant time loss. By this analysis, Stanley Infrastructure managed to save between 34% to 48% on manufacturing costs and slashed part lead time by 69%. Markforged’s metal AM process proved to be 10x less expensive than other AM technologies and upto 100x less expensive than traditional manufacturing processes. Australia-based hearing company, Blamey Saunders, launched the world’s first 3D designed self-fittable hearing aid. 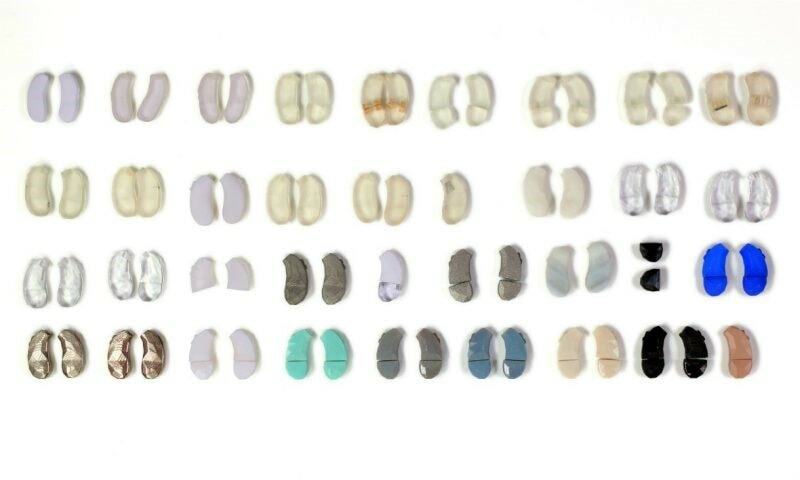 Known as Facett, the hearing aid has been designed using 3D printing to offer multiple design iterations and by keeping in mind the needs of real hearing aid users. Easier to use, this new hearing aid gives a new level of control to users over their listening experience. For example, this hearing aid comes with an added smartphone control functionality, which allows users to control their listening by making adjustments using the company’s IHearYou app on smartphone, tablet or Windows computer. About Manufactur3D Magazine: Manufactur3D is the first online 3D printing magazine in India. We offer 3D printing news in India, analysis and insights from the world of 3D printing.